How does content syncing work? 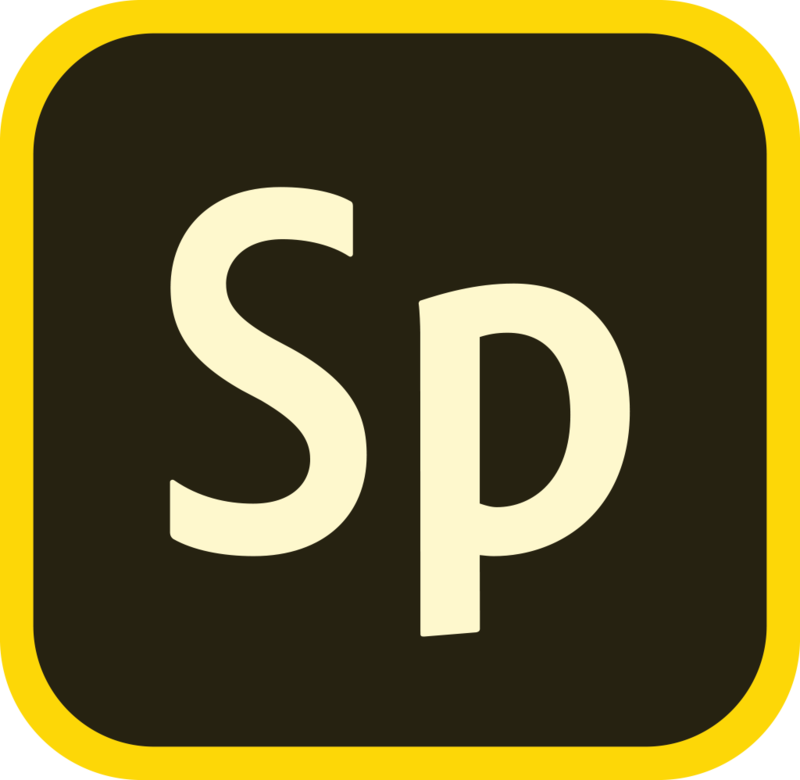 Pages, Videos, and Posts created using Adobe Spark will automatically sync between signed in accounts and devices. This means that you can start work on an iPhone, then continue in your web browser, and then edit further on your iPad, and so on. The normal behavior is for content to be synced on iOS devices only when connected to Wi-Fi (we don't want to hog your cellular data bandwidth). If you want content synced over your cellular connection, even when not on Wi-Fi, then you must enable that functionality in the iOS Settings for the Spark app.